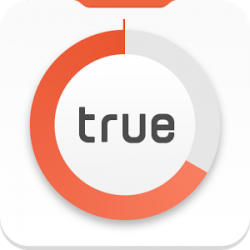 True Balance App Offer: Presenting old app named true balance app in which you can easily earn free recharges by referring friends or by completing offers. If you don’t have money in wallet then you can pay using your debit card or credit card and can get recharge. It is most popular app. Bingo!! Rs.10 will be added automatically. To get more Rs.10, click on Recharge and then Emergency loan and take emergency loan from true balance app. 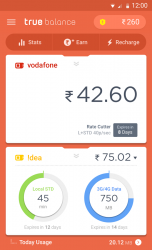 That’s it you will get Rs.20 recharge for free. Referring friends is the great way to earn money. It is very easy thing also means you just have to share your referral link and if your friends download application using your link then you will referral amount. For referring and earning true balance just follow below steps. That’s it you will get recharge instantly.